Lets continue with an amazing Mercedes. 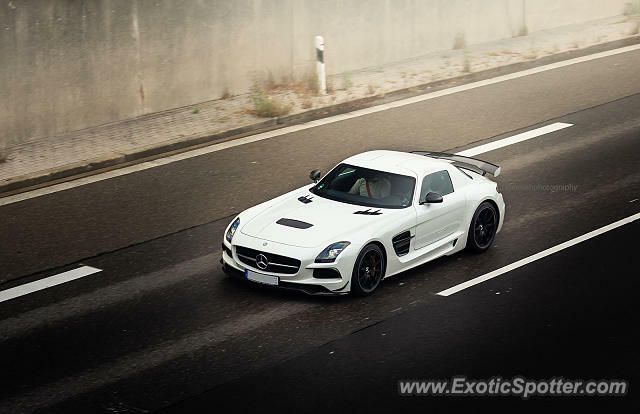 This time the SLS Black Series. hahaha! this dude just churns out sick pics!